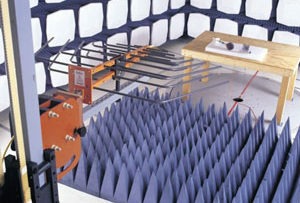 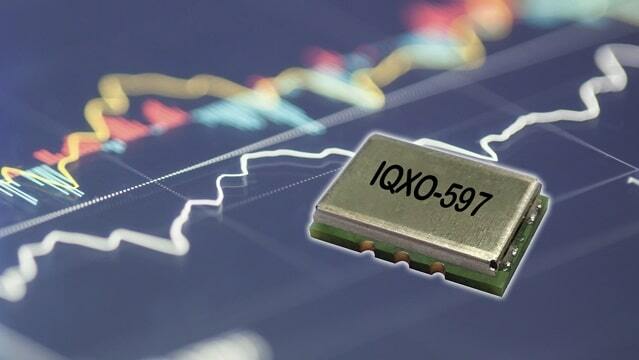 Waldenburg (Germany), 1 October 2018 – The new IQXO-597 range of clock oscillators recently launched by IQD has an ultra-high frequency range of between 1GHz and 2.2GHz. 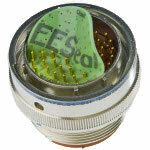 Housed in a 14.0 x 9.0 x 3.3mm, 6 pad, this surface mount package has an FR4 base with a non-hermetically sealed metal lid. 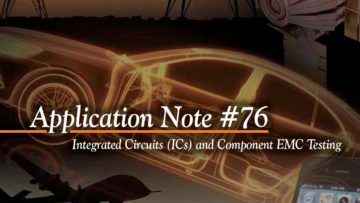 The IQXO-597 is available in three different outputs; Sine, Differential Sine and LVPECL.